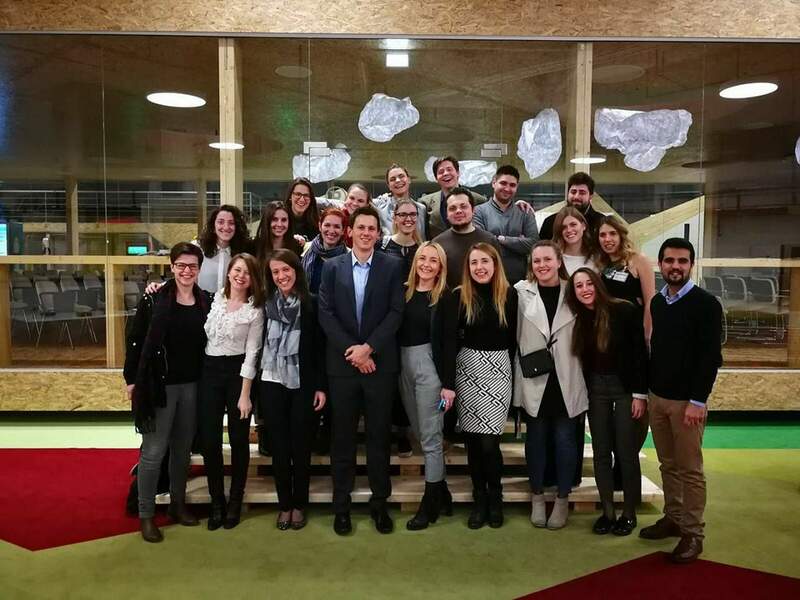 WYA Europe has opened applications to become a paid volunteer for 6-month in WYA Croatia office in Zagreb, Croatia. It will combine international volunteering experience with education and action in the field of youth work. The purpose of this placement is to equip two young people with the skills and knowledge that they can use in working with the youth in their local community and give them the practical experience in actively engaging in local community and youth projects. The experience is funded under the European Solidarity Corps of the European Commission. Travel, accommodation, food and pocket money will be covered by the program. They will also be able to implement their own youth project in the local community with the support of WYA Croatia staff and volunteers. 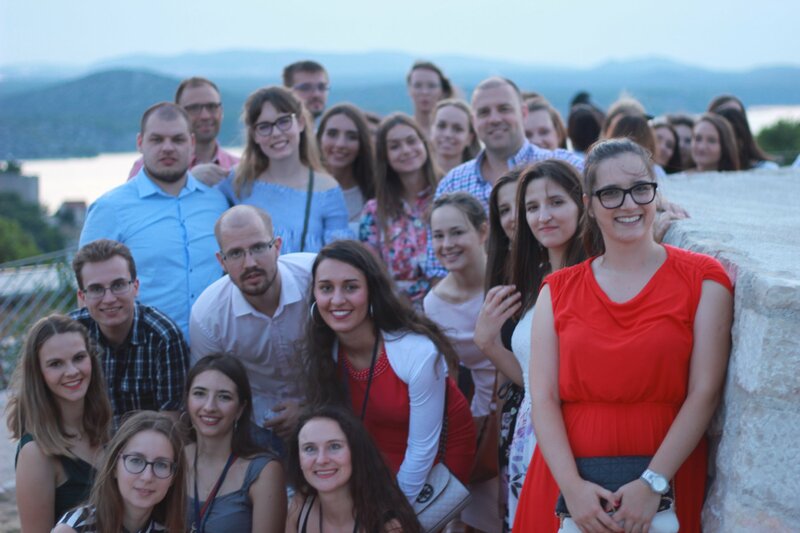 More than 80 active members of WYA Croatia actively work on projects and activities, bring a dynamic atmosphere to the WYA Croatia office, and provide an enriching peer-learning experience. 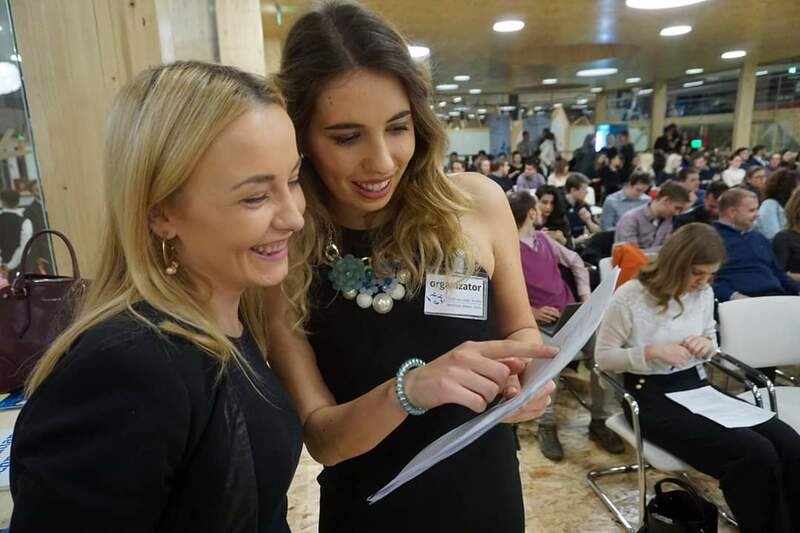 After the 6-month program, candidates will develop skills and competences in a wide variety of fields, such as: project management, international relations, public communication, PR and marketing, international law and human rights, solidarity, problem solving methods, etc. All these competences will be recognized through the Youthpass certificate, which can be considered as an added credential for a professional resume. This project will start on May 15th, 2019. All applications should be sent via this form, no later than February 18th, 2019.